What is stem cell donation: How does peripheral blood stem cell collection work? Stem cell donation can save someone’s life but unfortunately, people do not know much about donating stem cells. Here’s what stem cell donation is and how it works. It will take you just a few hours to donate stems cells but it will save someone’s life as it is usually the last or the only resort for those suffering from blood cancer. Stem cells are undifferentiated biological cells that can grow into specialized cells. There are two types of stems cells, which are embryonic stem cells and adult stem cells. Embryonic stem cells are extracted from the blastocyst, which is a structure that contains cell mass that develops into an embryo. Adult stem cells are the undifferentiated cells that replenish the dying cells or repair the damaged cells. These adult stems cells are donated during the stem cell donation. Stems cells are transferred to the patient, where it differentiates into healthy specialized cells. (ALSO READ Major blood types and who can donate blood to whom). Stem cell donation is voluntarily donating the stem cells produced by your body. It can be donated in two ways. The first method is called Peripheral blood stem cell (PBSC) donation while the other method is bone marrow donation. Bone marrow donation requires hospitalization. Bone marrow is collected from your pelvis by doctors under general anesthesia using a syringe. You may experience pain and bruise but you will recover within a week. Peripheral blood stem cell donation is used by 90 percent of the people to donate stem cells. It is an easy and quick process to collect the blood-forming cells found in the circulating blood. This non-surgical process of collecting the stem cells is called apheresis. How does peripheral blood stem cell donation work? You need to register to donate stem cell. Your cell sample from cheek is analyzed for HLA typing and when there is a requirement for stem cell with your HLA type, you will get a notification. A complete health check-up is carried out to ascertain that you are fit to donate the stems cells. 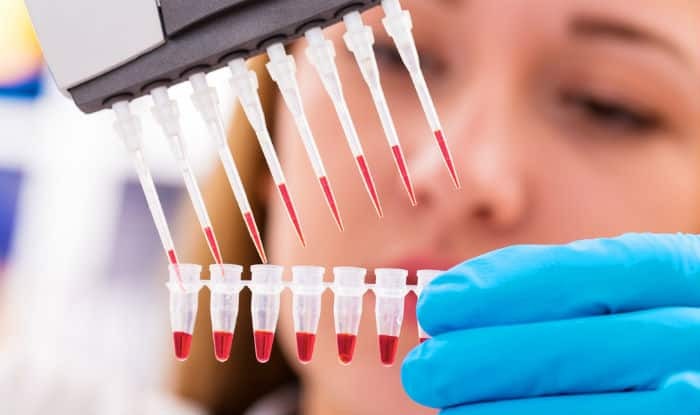 Once the check up is done, you will be given an injection called GCSF (Granulocyte Colony Stimulating Factor) to increase the stem cell present in your blood. This injection will be administered for five days and on the fifth day, the stem cells are collected. A tiny tube will be inserted in your arm and this tube is connected to a machine that will collect the stem cells. Your blood will pass through the machine. This procedure usually takes about five hours. You may experience flu –like symptoms after donating the stem cells but it will soon subside. Your cells will be given to those suffering from blood cancer and it could save the life of that person.